Fashions fade, but style is eternal; or so the adage goes. While trends may seasonally waver… smooth, healthy and lustrous hair will always be in vogue. Just ask the smoothing experts at EVY PROFESSIONAL; a team single-handedly changing the hair game one strand-saving product at a time. (For those yet to experience the prowess of EVY’s award winning iQ-OneGlide styler, it’s high time you made yourself acquainted). Their newest EVY-lution? 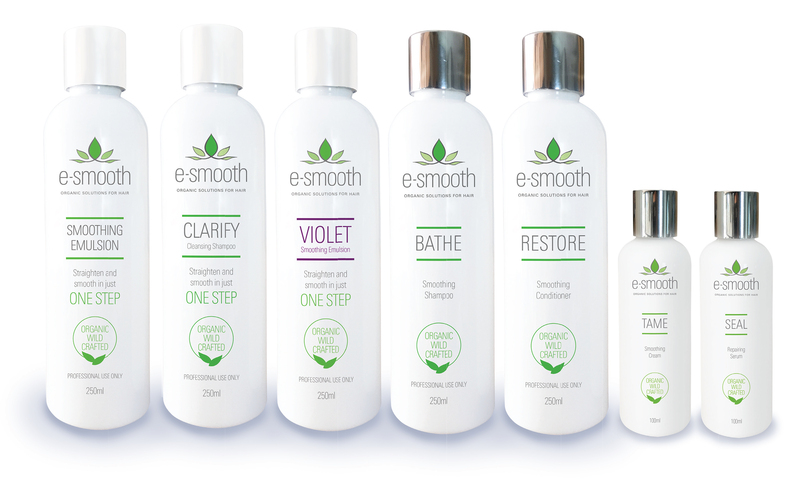 The recently launched e-smooth range; a professional hair smoothing system combining science and organic ingredients to deliver smoother, shinier and more manageable hair, without harsh heat or chemicals. Comprised of both an in-salon smoothing system and at-home retail care line; EVY PROFESSIONAL e-smooth is 80% organic (wowza!) and free of salts, suphates, parabens and silicone; meaning chemical fumes and labour intensive services are finally a thing of the past. 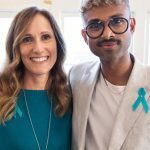 “As an ex-salon owner, time, money and most importantly safety are vital to me,” says EVY PROFESSIONAL Founder and CEO, Tracey Bazzano Lauretta. “Historically ‘Keratins’ are labour intensive and fill salons with smoke – healthy or not. 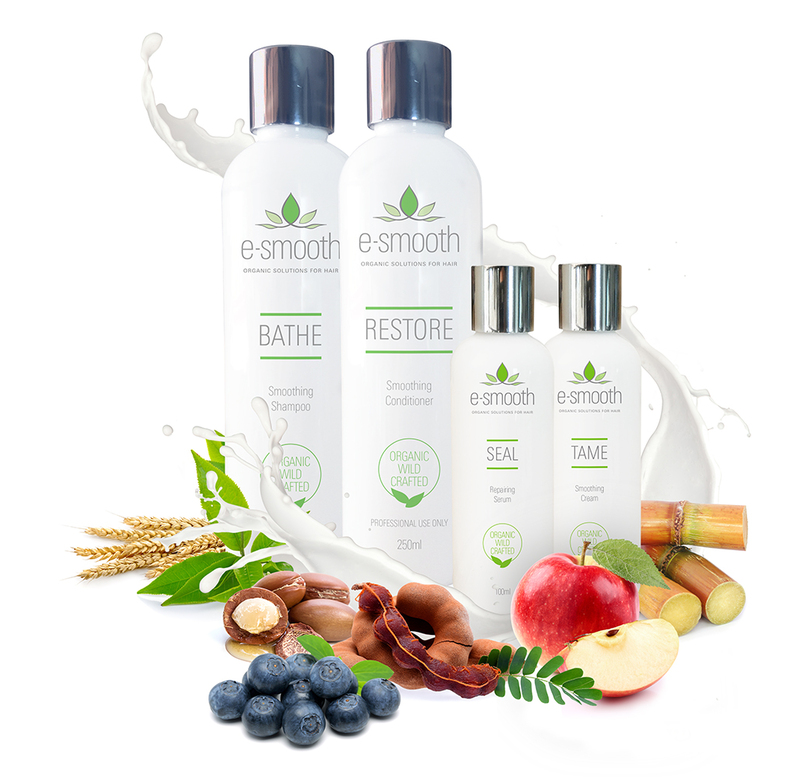 With e-smooth, we are providing a smoothing service that is easy and not labour intensive. Formulated with keratin and vegetable cationic proteins, e-smooth also combines four organic acids (glycolic acid, lactic acid, malic acid and tartaric acid) to accelerate the penetration and natural oxidation found in the keratin proteins. It also includes wild crafted organic ingredients, amino acids, ceramides, and (everyone’s favourite beauty hero) hyaluronic acid; for stronger, shinier hair that’s not only full of hydration but easier to manage, and frizz free. 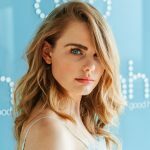 Whether you’re after smoother, shinier locks, less frizz or improved straightening capability… e-smooth is no doubt the service you’ve been waiting for. Clarify Cleansing Shampoo: A delicate shampoo, suitable for all hair types. Prepares the hair by gently opening the hair cuticle and removing excess products and hair impurities. Allows for a better penetration of the treatment. 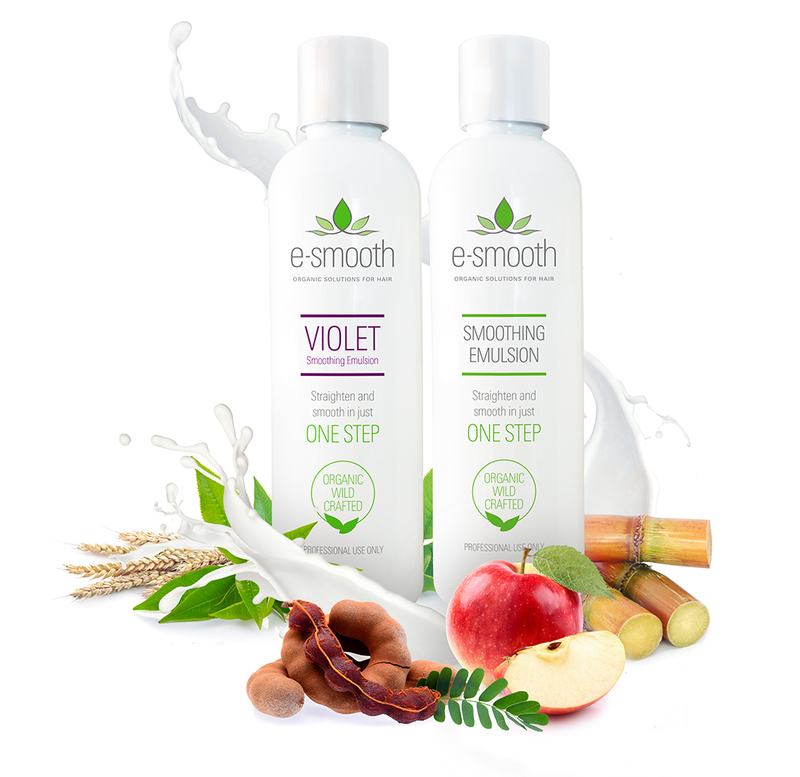 Smoothing Emulsion: Comes in both regular and violet formulas. For in-salon service only. Combines organic acids and natural proteins that act on the bonds of keratin chains in the hair fibre. With a heat source, results will be smooth, silky hair and controlled frizz. Bathe Smoothing Shampoo ($39.95): Suitable for dry or chemically-treated hair. Moisturising and repairing properties contribute to the reduction of frizz, creating smoother and more vibrant hair. Reduced split ends and improved moisture levels. Hair is restored to a more manageable form. Restore Smoothing Conditioner ($39.95): Assists in the retention of moisture to achieve perfect results for healthy hair. Active ingredients ensure ultimate performance. Moisturises and closes cuticles, provides shine, reduces frizz and tangles. Regular usage ensures smooth, voluminous and silky hair. Seal Repairing Serum ($45.95): Pamper hair with nourishing natural oils and extracts. Enables easy and fast moisturisation and repair. Helps to fulfill the space between the cells of cuticles, preventing penetration of aggressive substances. Reduces split end formation creating voluminous, silky and healthy hair. Tame Smoothing Cream ($45.95): Nourishes and moisturises the hair giving extraordinary silkiness and shine without weighing hair down. Perfect for fine hair; obtain the same benefits of applying Seal Repairing Serum allowing more volume and texture while styling.